Push notifications are very important. Any updates or messages from Jobble come through push notifications so you’ll need to keep them on to not miss any important details.  You’ll be prompted to turn notifications on upon registering/logging into your Jobble app for the first time. If you did not turn them on the first time, you can take care of that right now!